You are here: Home / Buying or Selling Real Estate / The VA Loan: How are You Using it? 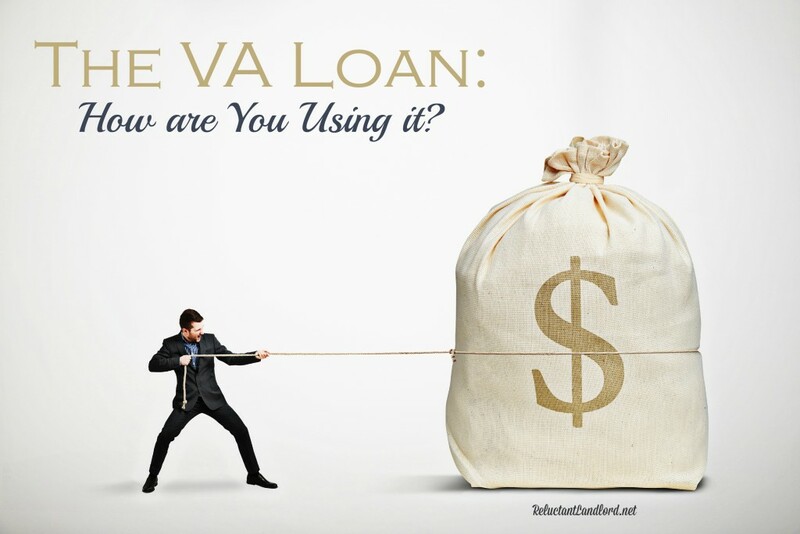 The VA Loan: How are You Using it? Did you know that the VA loan is a great tool? It can be used for multiple loans at the same time as long as you don’t exceed the guarantee. There are many other uses for the VA Loan, make sure you are using it right with these tips! The funding fee is rolled into the loan. It currently has lower interest rates. Funding Fee (Rates vary based on if it is your first loan or subsequent and how much is down). The VA Loan is great for people that want a loan with no money down. It is great for people who want to hold the house for a long period of time as the cost of the funding fee reduces over time. But the biggest problem with the VA Loan is the funding fee. It is 2.15% for the first time and 3.3% for any purchases afterward. This is a bad loan if you plan on selling your house in a short period of time. There are many other loans that don’t have funding fee, but they do have a downpayment, so you will have to weigh the pros and cons on what you want to do. The VA Loan now allows you to split the loan up to as many times as you want as long as you do not exceed the allowance amount of $417k (some areas are more). This is a great resource for people who want to have multiple cheaper loans rather than one great big loan. Splitting the VA Loan is an awesome tool as it allows homeowners who do not use the entire amount to buy another house with no money down. In fact, my husband and I have used it for two houses, one in Hanford and one in Virginia Beach. It was great because it allowed us to buy two houses with no downpayment. The only downside is the fact that the funding fee is more expensive after your first loan. Do you use the VA Loan? What are some ways you are using it right now? I wanted to clarify the comment on number of times the va loan can be used. I though it was only two times but based on your post I can use it as many times as I want as long as I do not exceed the limit ? Yup! That is what I have been told! We only use it 2 twice as we exceed our entitlement at that point but technically you can do as many loans that equal your entitlement at the current location. Thank you for the great information. I didn’t know you could split the VA loan entitlement over multiple loans. We’re PCSing to Guam in the winter and are considering using it. If you have one VA loan in use and you’re paying it down, does your next VA loan equal your entitlement minue the amount owed? For example if you have a VA loan originating at $217K you could have another VA loan at $200K. If you pay off $50K of the first loan, could you take out your second VA loan for $250K instead of $200K? Thanks! The entitlement equals the amount you took out originally. Unfortunately you would only be able to take out $200k no matter how much you paid down. Great post and some solid information. This is exactly what I did to pick up my second property. But I did find out one thing and I’m not sure if this is legitimate or if this is something that I was conned with. My first property was finance for ~$137,000 with VA. I wanted to pick up a second property that I found for less than $90,000 which would still leave me with potential to buy a third property with VA. Unfortunately, I was told that I was not allowed to purchase a second property for less than $144,001. Have you heard any stipulations like this? It was news to me as I didn’t see it anywhere in the VA paperwork, but it definitely changed my investing plans. Regarding the Entitlement ….. If the MAX entitlement is say $417,000 , does this technically mean that you could purchase 4 Properties that each cost $104,250 ? And that you would NOT have to put any Money down on either of the 4 Properties ? 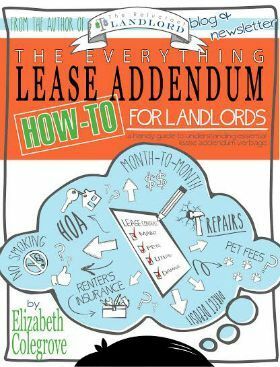 How soon could you purchase 1 property after the Next …. 6 month waiting period? 1 Year ? The max entitlement changes based on the area. So based on the cheapest areas yes you could buy four properties as personal properties. On the other hand higher cost areas (Washington DC, San Diego, San Francisco etc) will have higher amounts. So say you used $300,000 but your next area had a $800,000 entitlement now you can buy a $500k house.